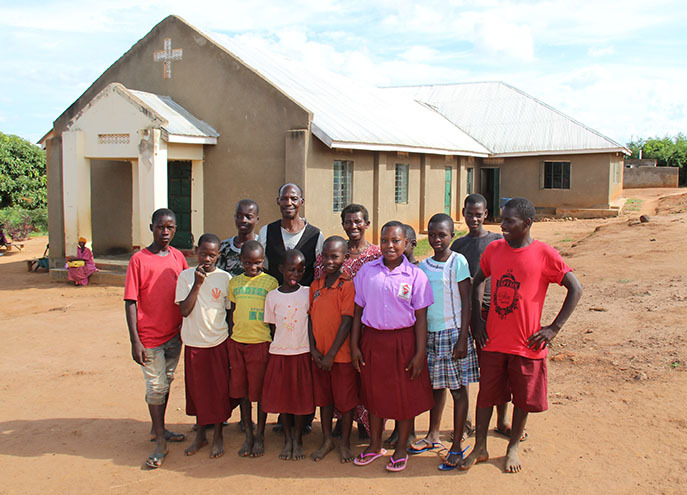 The Buwanda Kinship Project is located in the Masaka District in South, Central Uganda. Buwanda is located just west of Lake Victoria and is very close to the Equator. While the Masaka District is beautiful, it’s also seen a lot of distress. 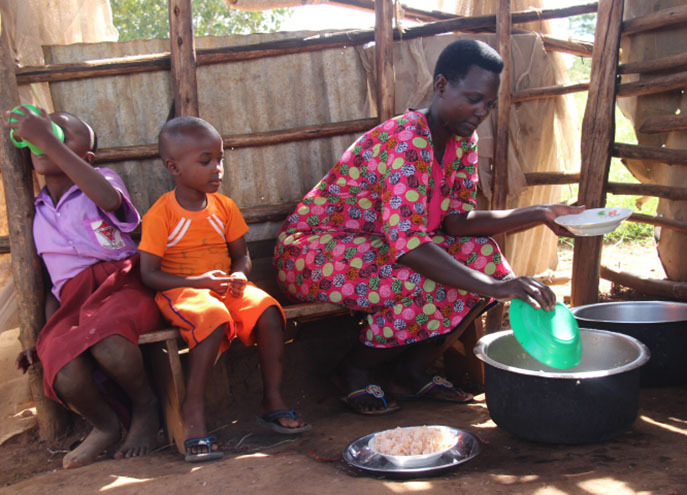 Nearly one in five children in the Masaka District is an orphan. HIV is the main cause of this, with malaria being a close second. The people of the Buwanda Kinship Project focus on caring for the children left after the health disaster and encouraging families who have lost loved ones by sharing the hope of the Gospel with them. Pastor Vincent wanted to make sure you guys who are supporting Buwanda knew just how much of a difference you’re making in his community. Your gifts have developed the amazing programs marked above. Your gifts are changing these kids’ lives in ways they could never have dreamed. But one thing they still desperately need is an actual classroom! Right now, class is held under a tree with benches. 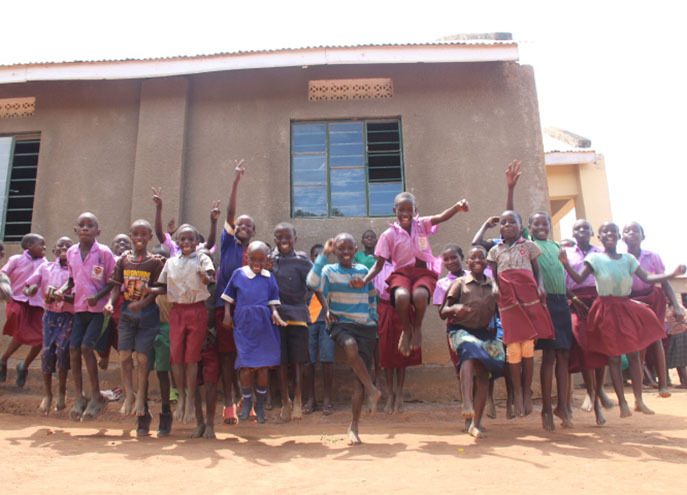 Click here to learn more about becoming a monthly supporter so you can help build Buwanda a classroom and help even more kids! Rescue and care for orphans every month! 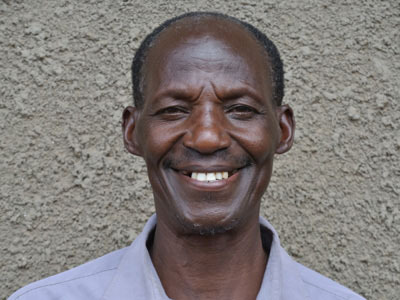 100% of your gift will support the initiatives of the Buwanda Kinship Project.